This blog will contain information that is (hopefully) useful and some of it is a lot of fun. I hope you learn something new! If anyone in your party doesn’t want to experience an attraction, the rest of you don’t have to forgo the experience. One adult can wait with the non-rider while the rest of the group rides the attraction. The waiting adult can then board the attraction without having to wait in the regular line again when another adult in the party returns to supervise the child or children who do not ride—either because they do not meet the height requirement or simply do not wish to ride. The Rider Switch option is available at most Walt Disney World Resort attractions, but not every single one. Here is how it works: First, ask a cast member if the option is available for the ride you wish to experience. You will then stand in the regular line with other guests. An adult member of your group will be given a Rider Switch Pass and directed to a waiting area with the child who either can’t or won’t ride the attraction. Everyone else in your group will then go and enjoy the ride. Once finished your party will be directed to the area where the others were waiting. The adult waiting with the child will then be allowed to go on the ride without having to wait on the queue line. One bonus of this is the adult who was waiting can have one adult from the party who had already rode go on the ride with him or her. So, that person gets to ride twice and the adult who waited doesn’t have to ride alone! A very cool feature of locker rentals is that if you’re park hopping you don’t have to pay again once you move to another park. When you are ready to leave the first park, bring back your key and you will receive your deposit back. Hold on to the receipt, and when you go to another Walt Disney World park on the same day show them your receipt. You will need to give them another (refundable when you leave) $5 deposit but you will not have to pay again for a locker rental. 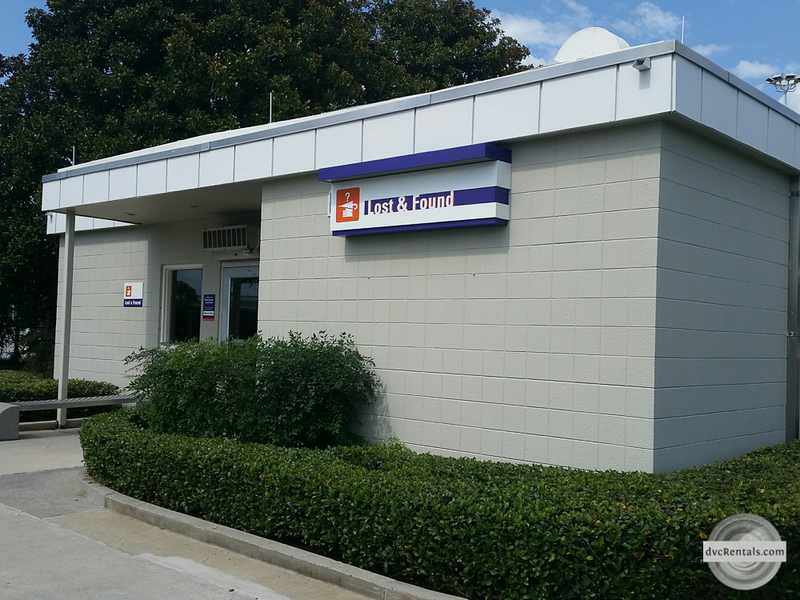 Want more information on locker rentals? 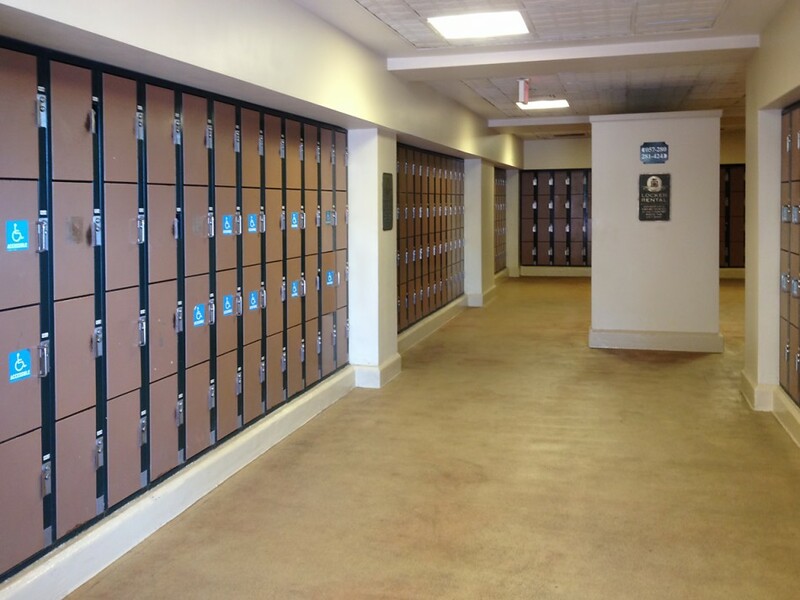 Check out this in-depth article, The Low-Down on Locker Rentals at Walt Disney World. If you plan to Honeymoon at Walt Disney World, Aulani, Disney Cruise Line, Adventures by Disney or if you are a Disney Vacation Club member, there is a free service offered to newly married couples. With the honeymoon registry, family and friends can contribute monetary gifts toward the couple’s honeymoon from the time the honeymoon registry is activated up until the couple chooses to delete it. 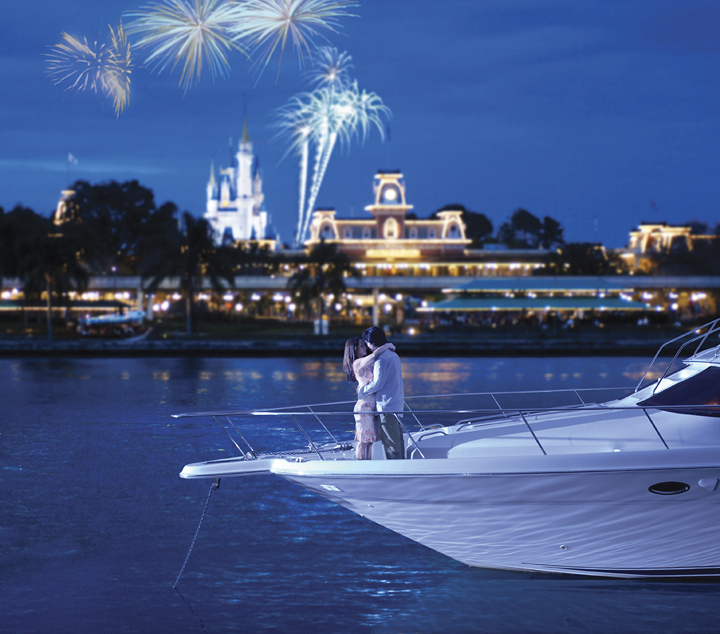 Disney’s Honeymoon Registry helps enable couples to pre-plan what you want to do on your honeymoon or at your destination wedding. Friends and family can select something special that they would like to give you as a wedding gift. The honeymoon registry helps newlyweds budget their trips, knowing in advance what they will be able to afford. Plus, it makes it easy for those giving gifts, as they will know what the honeymooners are hoping for and it’s all available to choose at the click of a mouse online! Gift selections include resort rooms, recreation (i.e. 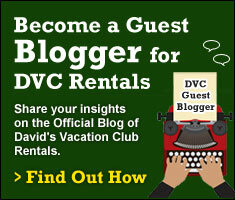 boat rentals, golf), restaurants, spa treatments and more. Signing up is free and takes just a few minutes. Go to www.disneyhoneymoonregistry.com if you’d like to get started (or to just take a look at the site). If you elect to register you will be asked to choose things you’d like to do on your Walt Disney World honeymoon. Then you send the link to friends and family. Many activities are unique with limited availability, so advance booking is always recommended. When you are visiting Walt Disney World there are a variety of special gifts and experiences that are available to guests through Disney Floral & Gifts. If you want to plan something unique, they are the folks to contact! Possibilities include flowers and gifts delivered to your room, and having your room themed especially for you. If you choose the former you can call ahead and ask for suggestions based on your personal likes. For the latter (in room celebrations) there are several choices. You might want your room to be decorated in a princess style or one themed on pirates. The entire room will be decorated to your liking, and will often include toys and gifts. There are multiple possibilities. If you’re interested call (407) WDW-GIFT to speak to a Cast Member about the various options. It’s always stressful to lose something, especially if it is near and dear to you or pricey to replace. To retrieve lost items, it depends when and where that item went missing, as well as what the item is. As a Cast Member, we are trained to take anything of value to Guest Relations immediately (i.e. cell phone, MagicBand, any purse or wallet). So, unless you left one of those items 5 minutes ago (in which case go back to where you left it and ask a Cast Member) your pricier items will be held for the day at Guest Relations. If the lost item is something relatively inexpensive and you realize it’s lost fairly soon (within a couple of hours), your best bet is to go back to where it was lost and ask a Cast Member if your item was turned in. Often you will get it back immediately. Your next option is to go to Guest Relations if you are at one of the Walt Disney World theme parks, as lost items are collected throughout the day and brought to Guest Relations. After park closing lost things are sent to the Lost and Found at the Transportation and Ticket Center. 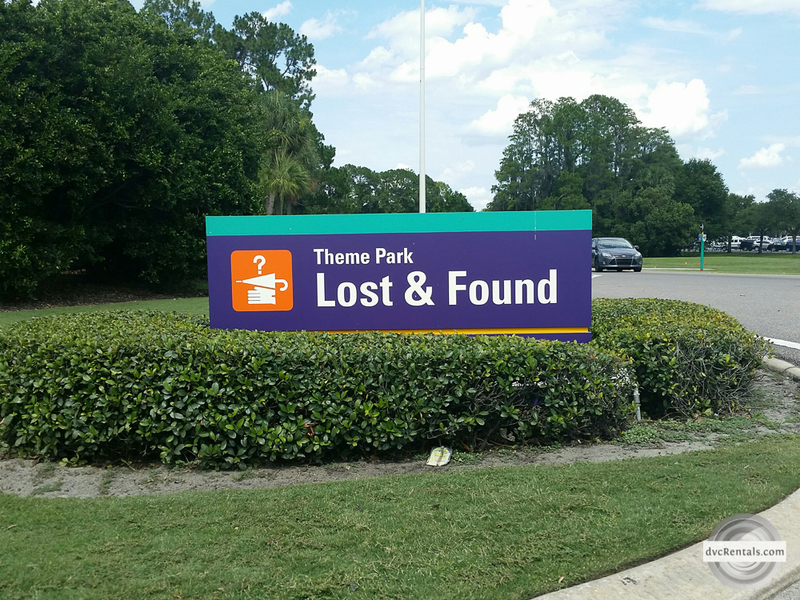 You can visit (there is a free parking lot if you are driving, turn in just prior to the entrance to the Polynesian Village Resort) to check to see if your item was found, or you can call (407) 824-4245 to speak to someone at Lost and Found. Disney Springs has a different technique for dealing with lost items. They are kept at Guest Relations at the Welcome Center for three days. After that they are sent to Lost and Found at the Transportation and Ticket Center, as mentioned above. Highly valuable items (such as wallets, purses, credit cards, prescription glasses and cameras) are held for 90 days. Items of lesser value (such as sunglasses, hats, toys and clothes) are held for 30 days. I hope you enjoyed reading this and learned at least one new thing about Walt Disney World, hopefully more! 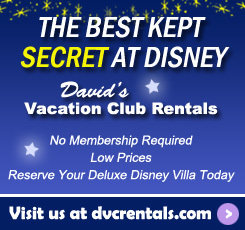 Disney has so much to offer, it’s hard to keep up with all the cool things going on at the resort.